Purple (deep purple) inky-black in color. 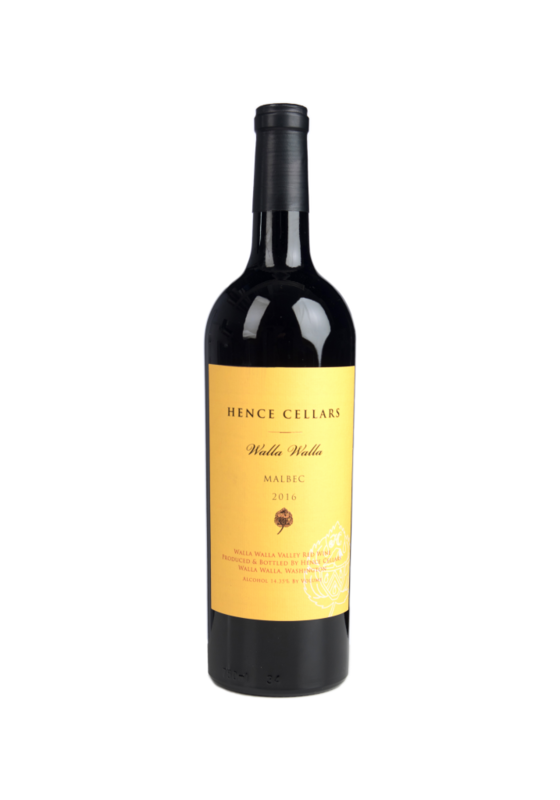 Juicy berry and black fruit flavors like blackberry, black cherry, black plums combined with hints of chocolate and licorice. Excellent color and concentration coupled with medium acid and moderate tannin’s.